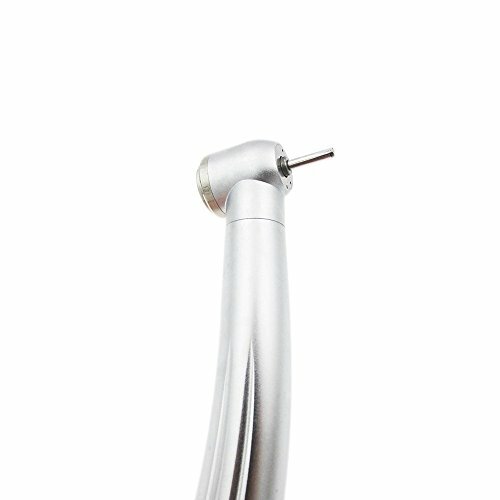 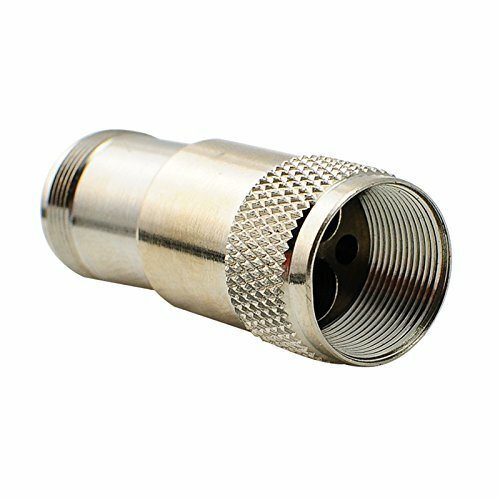 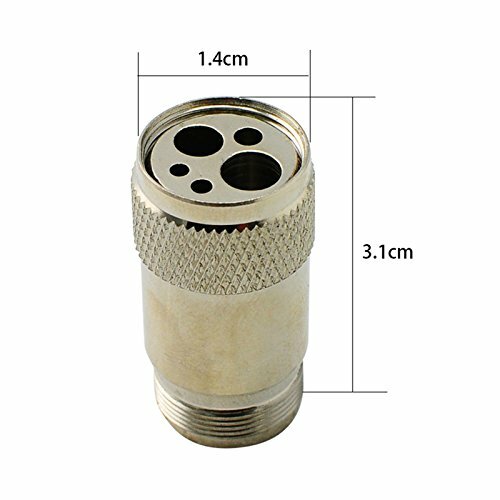 The new high quality dental parts— Handpiece Tubing Adapter，which is the important part of dental handpiece. 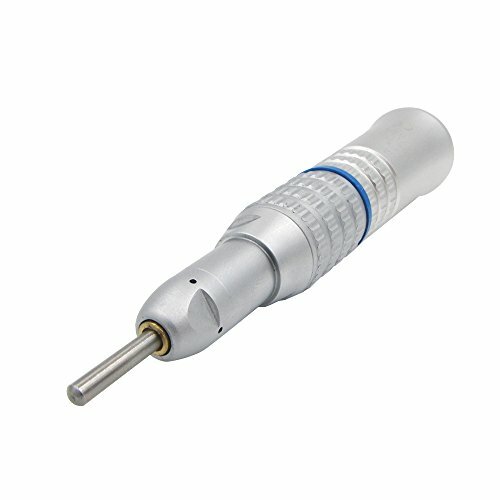 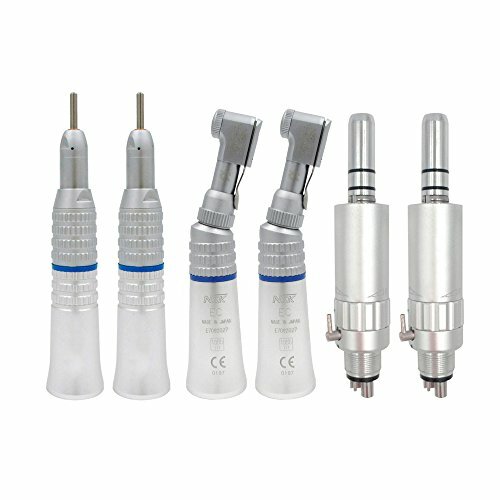 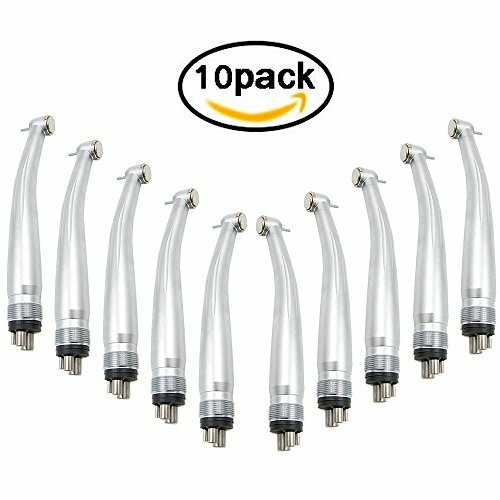 It is often used in changing 4 hole Handpiece on a 2 hole Connector or else. 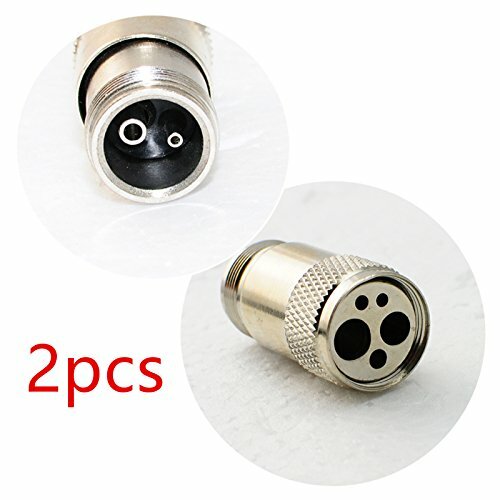 It is convenient for dentists to transform 2-hole quick connector and 4-hole quick connector easily. 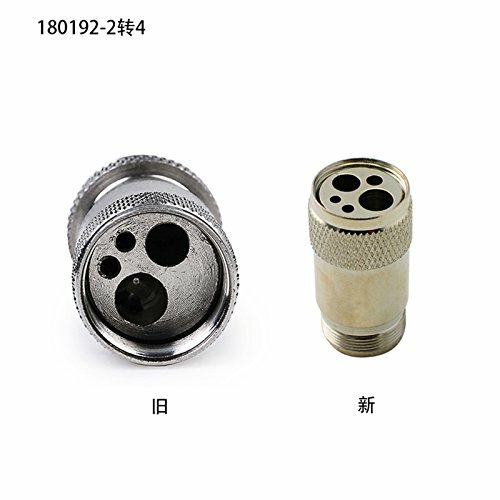 We would supply the excellent goods and services according to clients’ requirements.